As a comic newbie, I’ve been curious about the Marvel universe for some time now. Unsure of where to start, I went on a quest to learn more. I was given a great contact over at Marvel who hooked me up with an email interview with Marvel’s Editor-in-Chief Axel Alonso. He was a huge help in answering my questions and I can’t wait to check out the titles he suggests for myself and my son. GeekMom: What would you say to a newbie that wants to start reading, but is intimidated by the long history of the characters? Axel Alonso: Jump in – the water’s fine! We designed Avengers vs. X-Men to be absolutely, positively accessible to new readers. You don’t have to read anything before you pick up issue #1 to understand this story. We treated it like a big summer movie: just sit down and ease into the world. GeekMom: Is there a good starting point or series out there that newbies can start with? Axel Alonso: Avengers vs. X-Men #1 is the perfect jumping-on point. Or, if you crave a behind-the-scenes prologue, you can pick up the self-contained one-shot, Avengers Vs. X-Men #0. GeekMom: Some parents who don’t read comics have children who want to. Where would you suggest they start on introducing their children that are as young as five years old? Axel Alonso: We’re about to launch two new comic series, Marvel Universe: Avenger sand Marvel Universe: Ultimate Spider-Man. These will be out in April at comic shops everywhere. Also, there will be a new format called Comic Readers which will be Mu: Avengers And Mu: Ultimate Spider-Man and these will be available at Walmart and some book stores around the country. These are $3.99 and in a special format just for kids. These are 32 pages of story with no ads. We’ve got Digests of all ages content going out to bookstores and comic shops everywhere. These also will start featuring the Marvel Universe block tying them into the new animation block on Disney XD. 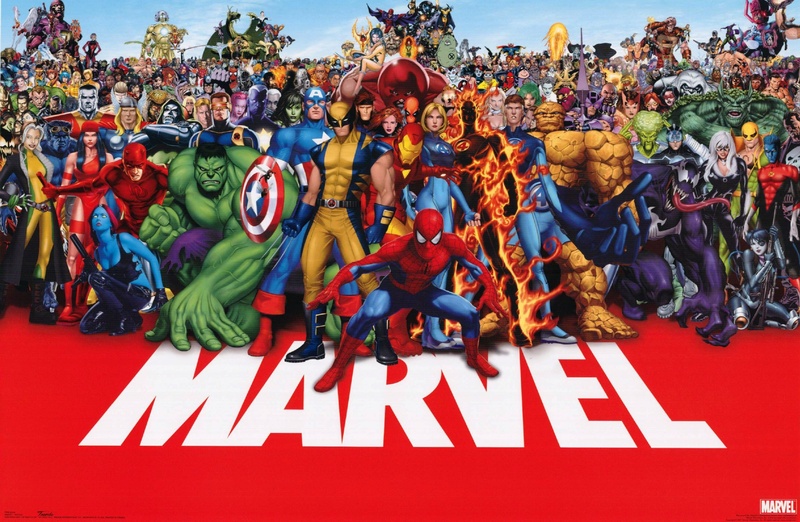 And launching in May will be Disney’s Marvel Superheroes Magazine which features stories and puzzles and games for kids. These will be at comic shops and newsstands all over the country starting in May. Well that’s all for now. Next week I will be featuring the Avengers vs. X-men #0 to help lead up to the release of Avengers vs. X-Men #1 on April 4th. I’m reading Batman from the new 52 and have been reading Batman graphic novels up to now. I too don’t know where to start in the Marvel Universe. Thanks for doing this interview, Dakster. I’ve now got a place to plunge in. Happy to help. I hope you enjoy it as much as I am.